We are proud to present our next product containing highest quality, but what is most important, extremely melodic electric pop guitar loops. Ready to be a part of Your smash hits, ready to give You unique and high quality sound, ready to give You some inspiration! 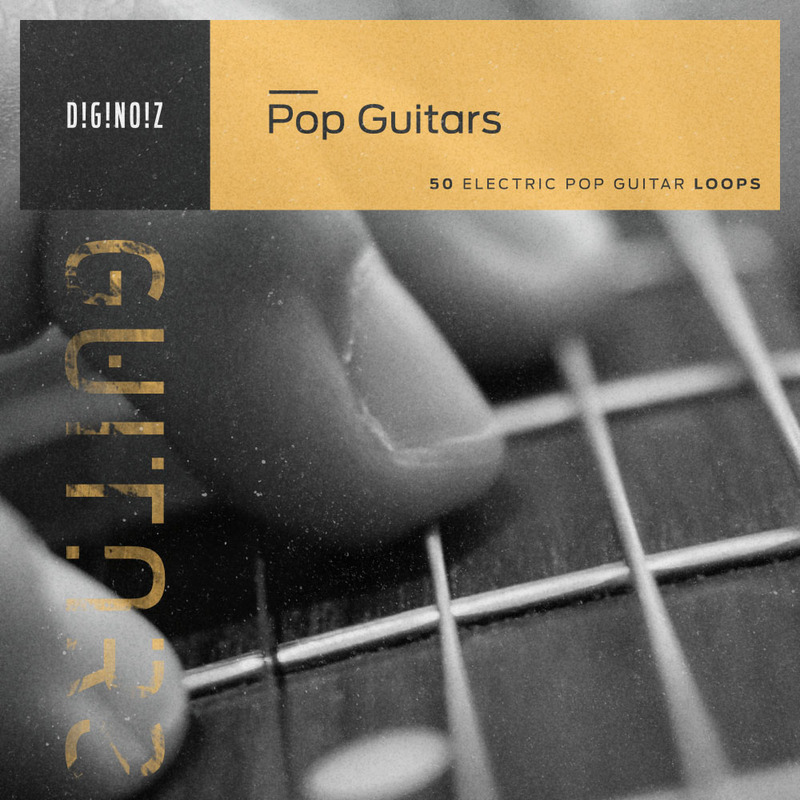 Diginoiz Pop Guitars produced and composed for You, cause You deserve it! Electric guitar loops are extremely hard to be played using vst instruments and even top quality hardware, the best way is always the guitar itself and a good guitar player, but this can be sometimes hard to get! Until now! You can find this on our site! Pay a low cost license and enjoy the quality of 52 loops and over 35 minutes of guitars. What You can find in our product? 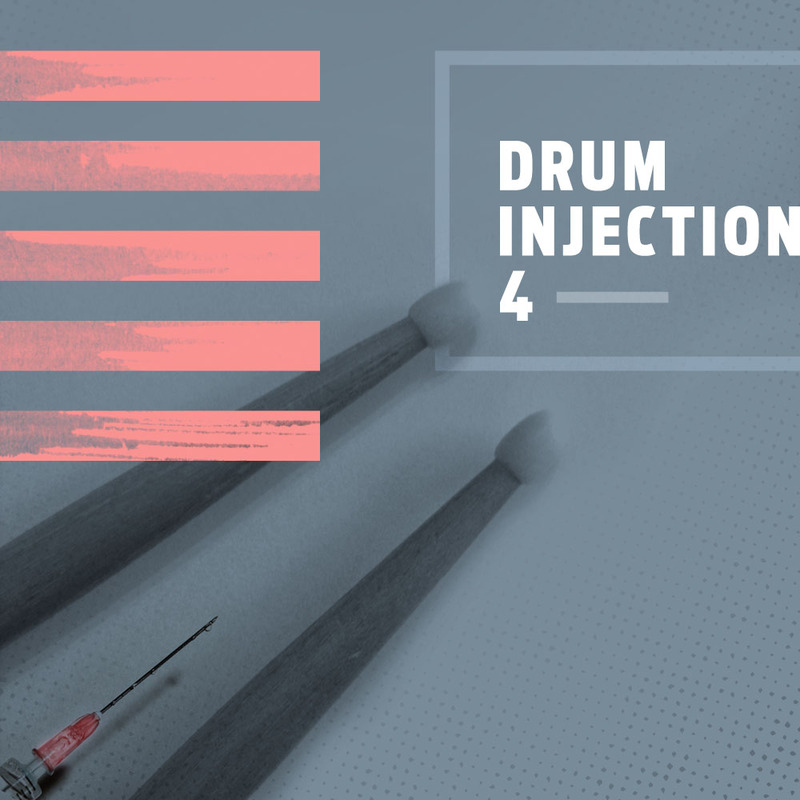 You will find here over 35 minutes of guitars, 1,53 Gb multiformat material ready to be a part of Your upcoming projects! 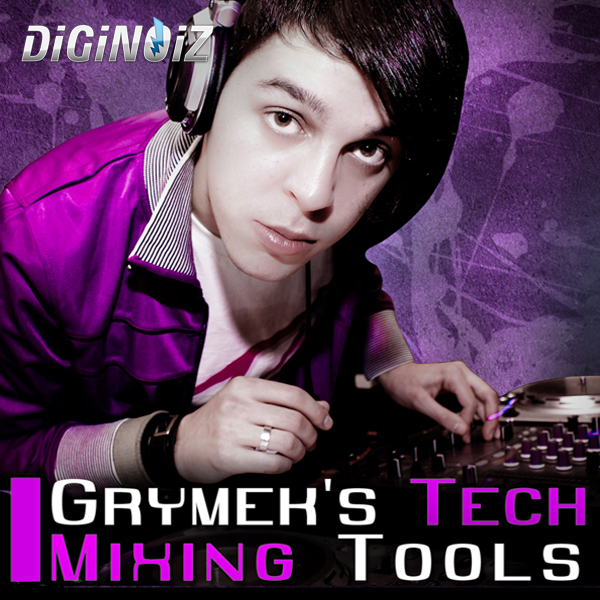 All of Diginoiz products, including pop guitars are licensed to You in a royalty free option. It means that You can use our loops and samples as a part of Your commercial and no-commercial productions after You buy the low cost license! And that’s it! Quick and easy!